I want to begin with a prayer, and I want you to pray it with me because we need to clear our souls from anything that is hindering us from walking in this glorious life that God wants us to have. Long life is our birthright. As you look in Genesis 6:3, Psalm 91:16, and Numbers 23:25-26, you’ll see that long life belongs to us, but sometimes we get wounds in our souls. Those wounds keep working on us for years, keeping us from doing the right thing. Now listen my brothers and sisters, we have to put the nutrients in, and take the poison out. This is our fight, this is our stand. We have to put G BOMB – greens, beans, onions, mushrooms, berries, and seeds. 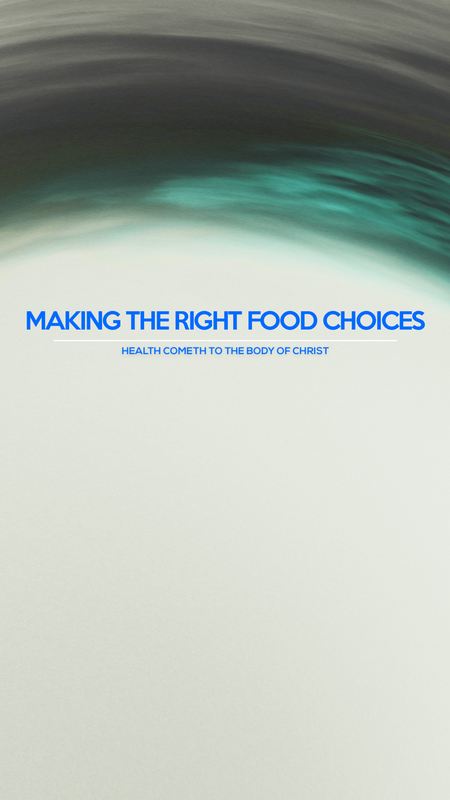 We have to learn how to eat food that still has the life in the food to minister to our cells. We come to the point where we understand that there’s 12,500 diseases on the book, but there’s only one disease: MALFUNCTIONING CELLS. So you have those two things. You know we’re standing on the Word. 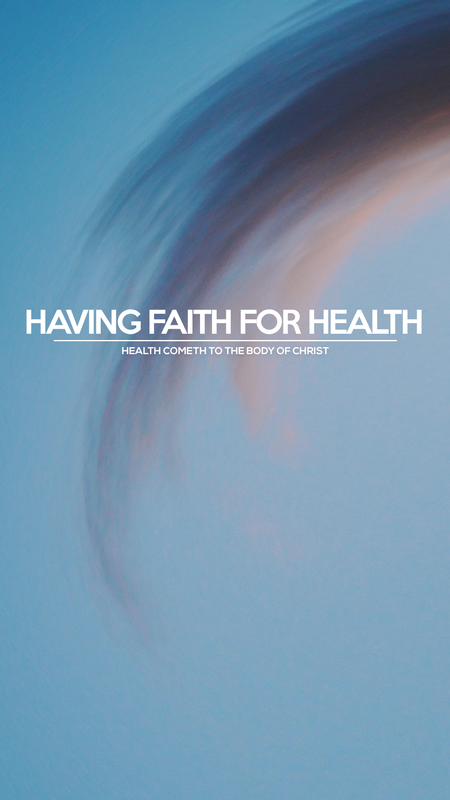 You know we operate by faith, we know that God loves us, but we have come to the point to know that there’s something else going on that we need to correct to keep our bodies healthy. I think you made a great step this morning by praying that prayer of repentance. Now, watch what you eat, watch what you say, watch you attitude, and I’ll see you at a higher level. Walking in total health! !